Employees: 54 including part time and everyone at the Source Park and Café. 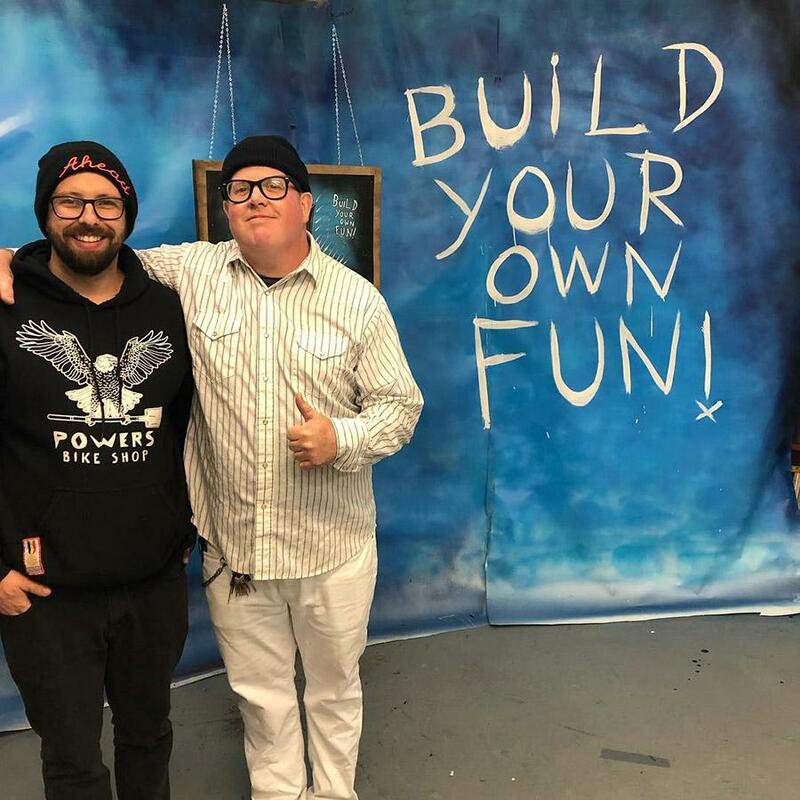 Source BMX: It was a combination of not having a shop serving BMX shop in our area (they had all closed) and my brother and me looking for something to do. It was just a random set of circumstances that fell in to place rather a master plan. 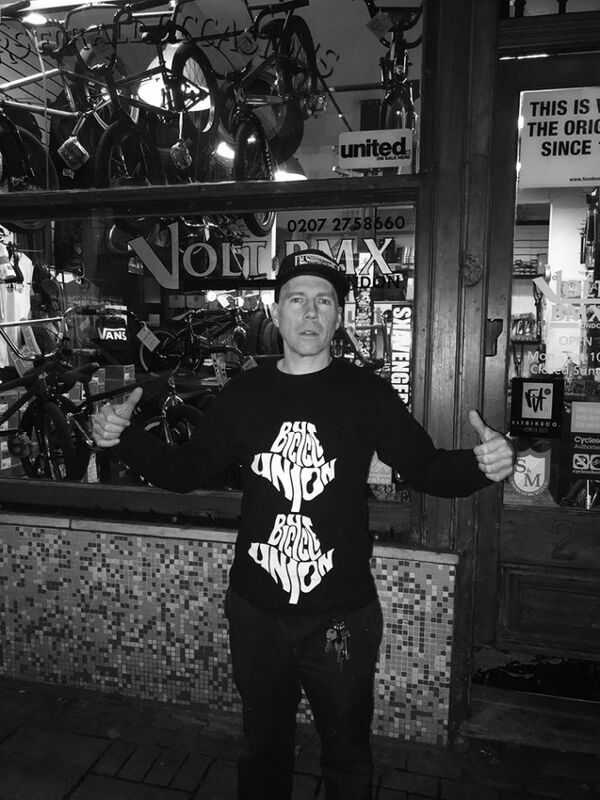 A small BMX shop in Bexhill wasn’t really a viable business so we had to figure out a way of making it work – by making the scene bigger and selling mailorder. Source BMX: Small!! It wasn’t much bigger than an average bedroom with room for about 30 t-shirt’s on a rack, 6 completes and a cabinet and wall full of parts. 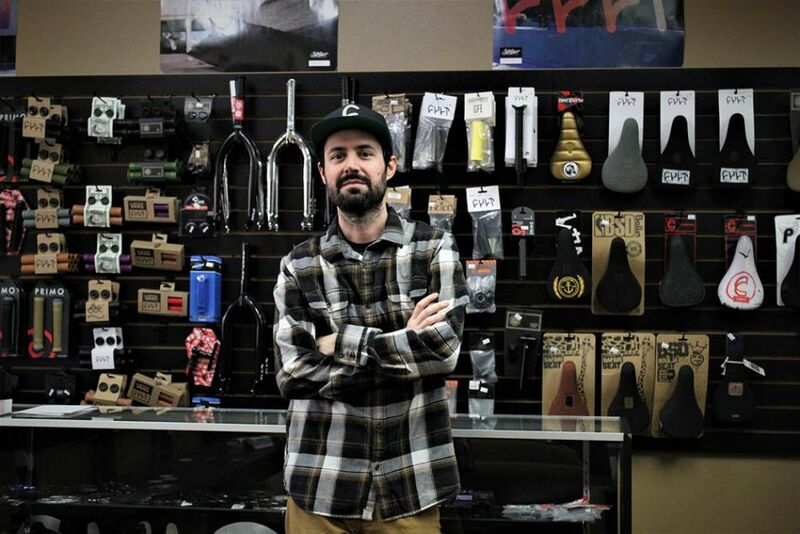 Is running a BMX shop something you've always wanted to do? Employees: Just me and some friends help sometimes! Did you ever go to school to learn how to run a (BMX) business or did you just 'send it'? 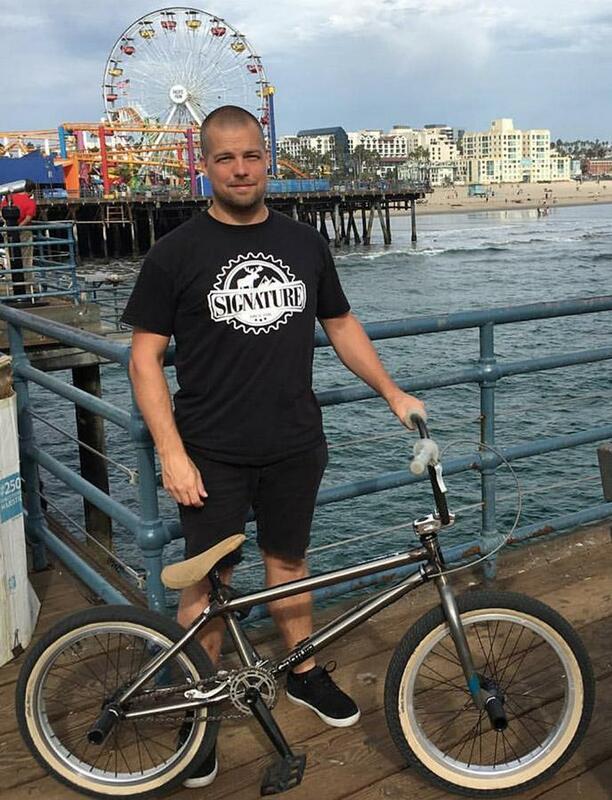 Volt BMX: No, I worked in an other shop for many years, I think if anyone is wise enough to go to business school they wouldn't be doing BMX related business! Volt BMX: Already had most contacts, met some along the way. 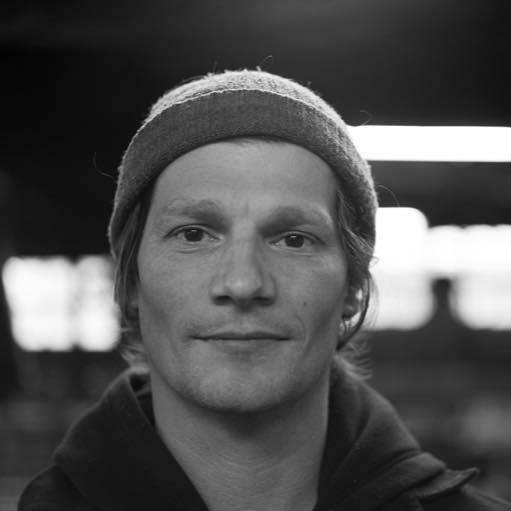 Employees: 2, Mikko Suni full-time, Antti Huotari part-time. Signature BMX: We just sent it and still are sending it. 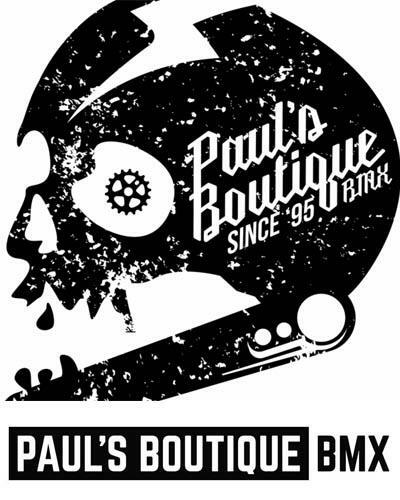 We first thought of having a clothing brand and started selling some bmx bike parts to cover the cost of clothing side. Sales started to pick up before we even had much of a clothing available. Just some shirts under the name of Signature. That’s pretty much what ever happened on that side. We focused on selling bike stuff. It was just a mail order/webshop at first. We pretty much ran it from our home. Our real warehouse/shop/distro came to life after a couple of years. So I guess we’re still learning day by day something new. 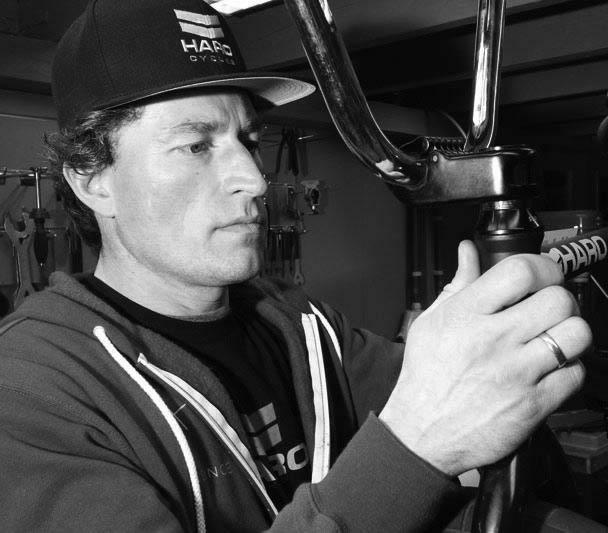 Signature BMX: I knew Niels Thanild and Joe Rich and a few others before the business came along. I went to Interbike the next year as we started and made a lot of contacts there. Employees: Just me and my partner Ed for now. Planet Bicycle: No specific schooling. Over the past 30 years I’ve just worked in a few shops with different minds running them. I’ve taken the stuff that fit me from each and went with it. Planet Bicycle: Over the years my contacts list has grown exponentially. kunstform BMX Shop: Actually No! It just happend. I study computer science at the university and the founder Sebastion Pospischil always asked me if I can change some buttons or functions in the web shop. From time to time it got more and more, so I started there my full time job. 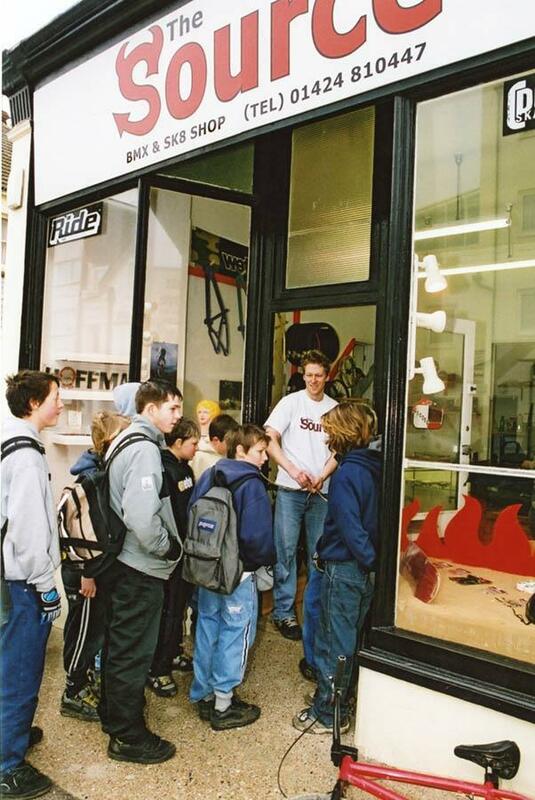 What (BMX) shops did you like before you started your own? Did you do some serious research before you opened up your shop at your location or did you just go for it? 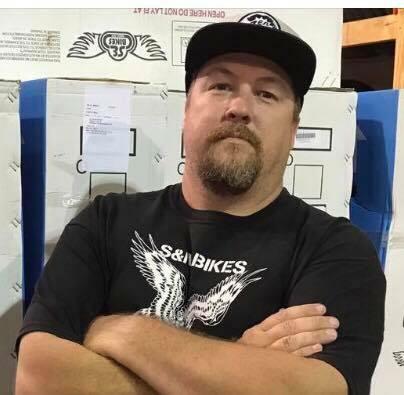 Circuit BMX Shop: I’ve spent my life dedicated to BMX and have been around it for 32 years now. I have no business training. Just a passion for BMX and the family it provides. Circuit BMX Shop: Before (and after) I opened Circuit I had done my fair amount of traveling. I had many industry connections due to travel. After I opened the shop there were many more connections as you would expect. The900shop: Because it is my biggest passion. The900shop: We were selling all kinds of bikes and Bmx freestyle turned out very good. 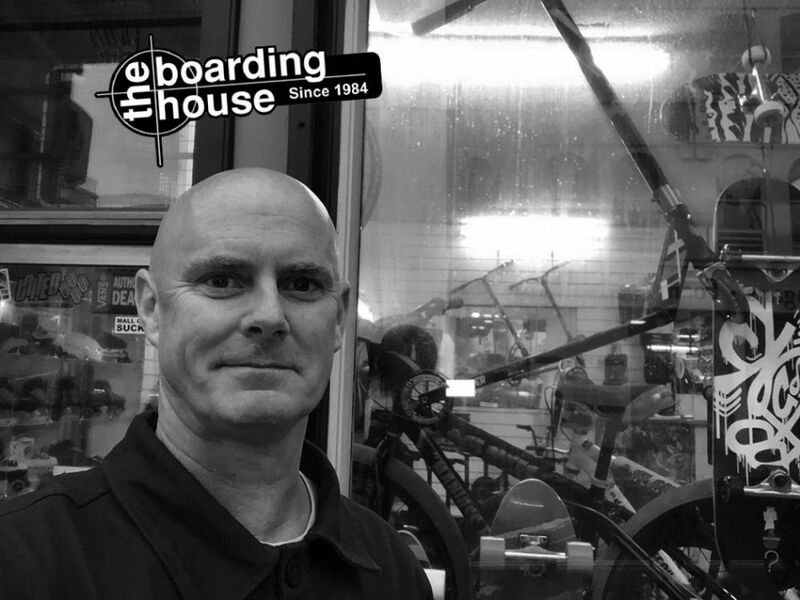 The Boarding House: The shop had been here since 1984 (called BMX Superstore), in 1997 I had the opportunity to take over from the previous owner. 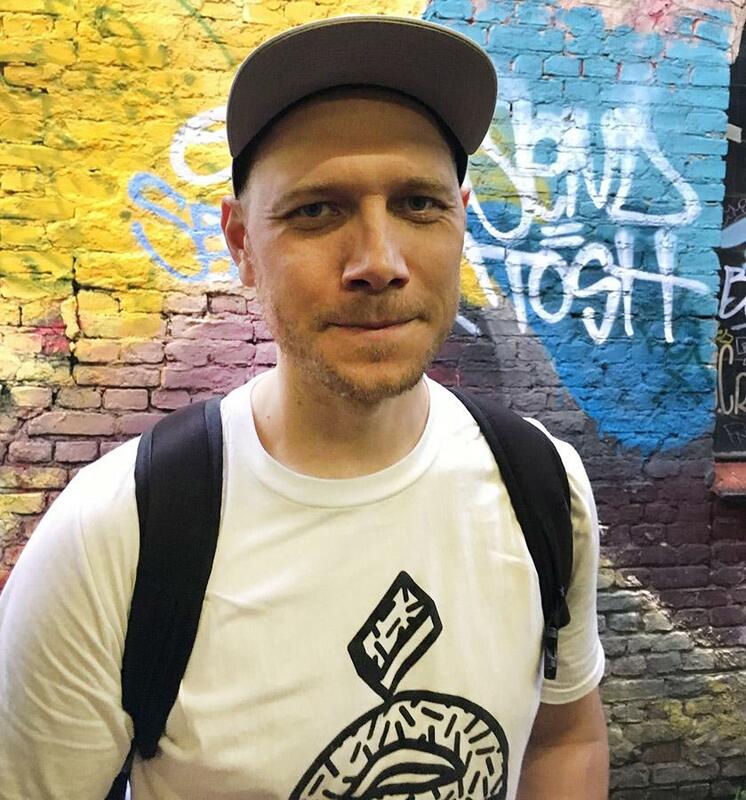 Having mainly worked in the skate-surf industry before, it was an easy transition to run a shop, I had experience working in skateshops before, so, just right place, right time, to carry on working in something I loved.